For all of those seeking the best Nike running shoes, 2017 was a great year. One of the most popular models and the first one on our list is the runners’ favorite Flex RN 2017. Nike Flex RN 2017 is so far the latest iteration of this brand’s iconic running shoes. Ever since they’ve surfaced, their reviews have been overwhelmingly positive. 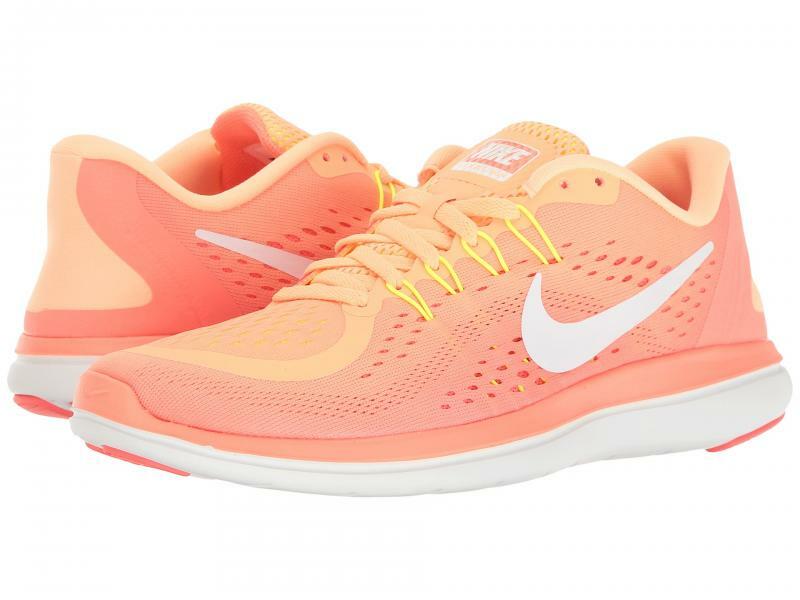 They are still among the best Nike running shoes on many specialized websites. Taking everything into account, including Nike’s deals and promo codes on them, it is clear why. An evolution of its predecessor, this is still a very stylish, light and flexible model available in many brilliant color options. 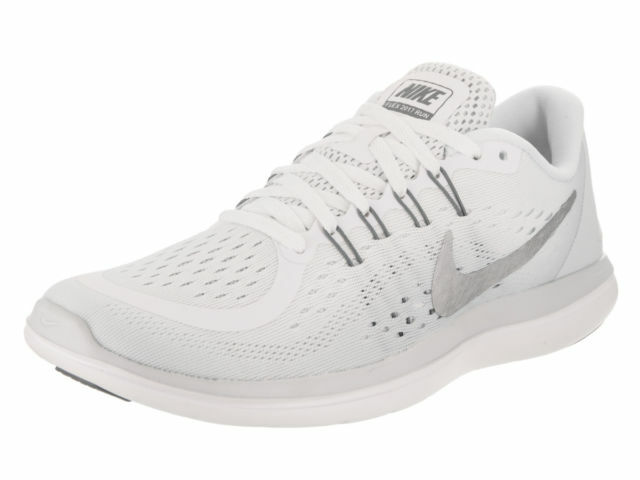 The main philosophy behind these running shoes is to keep them as minimal as possible. 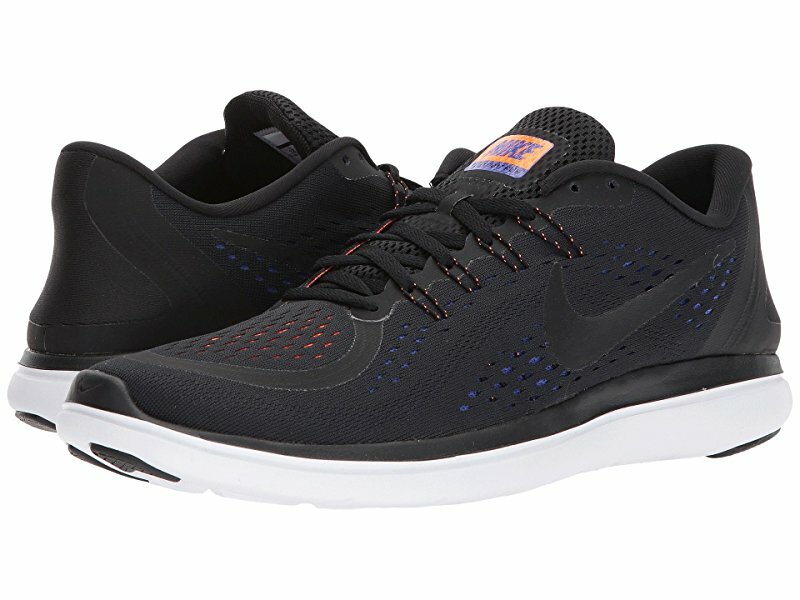 Therefore, the Nike Flex RN 2017 offer natural, unobstructed movement as well as sufficient support for casual and even serious runners. The feeling is great when you’re running in them, but that’s not the only activity they can come in handy for. They’re very comfortable and appropriate for various other activities such as gym workouts, or just simple, everyday use. An issue to keep in mind though, if you have wider feet, is that Nike Flex 2017 RN men’s sizes might be too narrow for you. In our experience, women’s models don’t seem to suffer from this issue as much. Being lightweight, the Flex RN 2017 is easy on your ankles and knees. This, along with its upper and mid-sole flexibility, assures the natural movement of the feet. Balancing lightness with durability can be tricky though, as some buyers report that the upper unit can tear within a couple of months of use. The outsole can wear away quite quickly and become less efficient. Still, despite all these issues, Nike Flex women’s models, in particular, continue to be a staple among female runners. 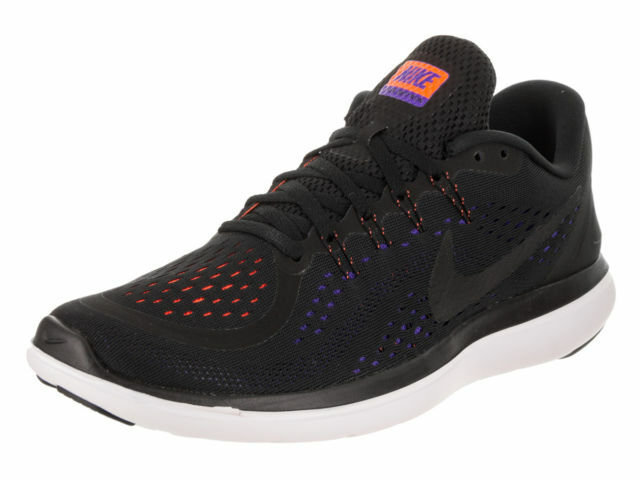 One can also say that these running shoes are very reasonably priced. This is something other Nike Flex 2017 RN reviews have also concluded. However, you can make them even more affordable by relying on Nordstrom Rack promo codes. That might come as a surprise considering how good they look and the features they have. In fact, we were surprised that the men’s color options feature some of the coolest looks of any model we’ve reviewed. As other reviews outline an overall positive impression, so does ours. Nike Flex RN 2017 is definitely a classic and one of our longstanding favorites. 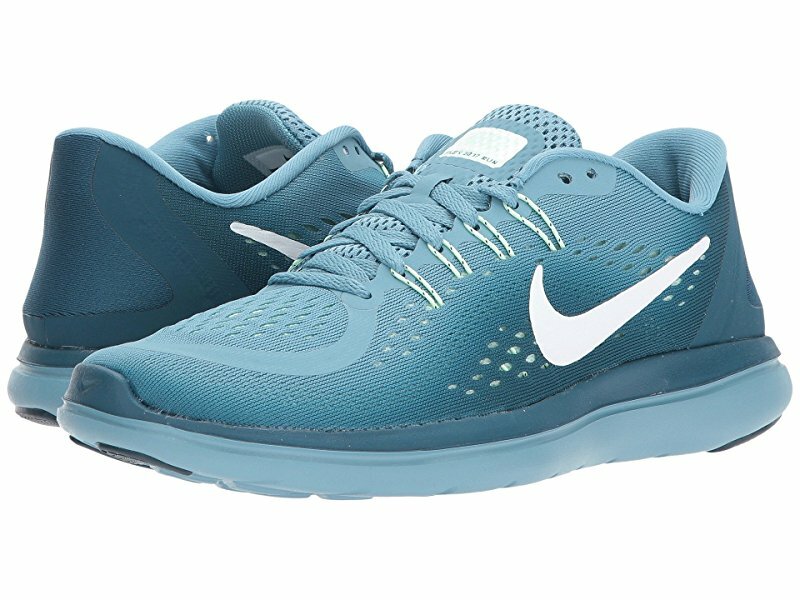 You should definitely opt for this model as your first pair of running shoes if you’ve just started getting into more serious running. Owners of previous versions know that this is a great choice, and can only benefit from upgrading to the 2017 model.